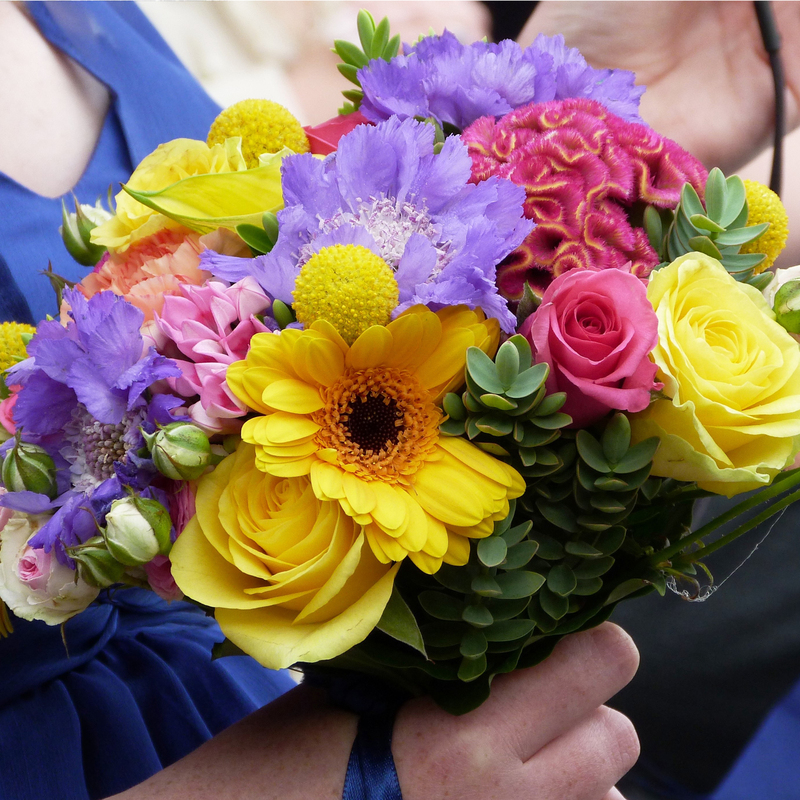 Cheerful and zesty, rich, earthy, bold and beautiful – my floral creations will enhance any occasion. 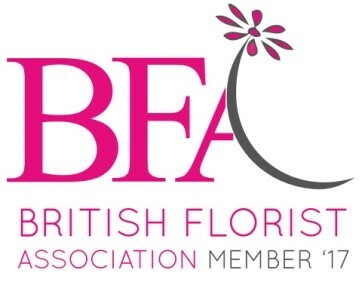 Whether it is a birthday party or a business event, flowers will add that finishing touch and a special ambience making all the difference to your celebration. If you’re having a party in your home, I can help you create the perfect atmosphere by placing arrangements in your entrance hall, and reception rooms or adding a special feature to a fireplace. Flowers will compliment your home decorations and give you a focal talking point with your guests. 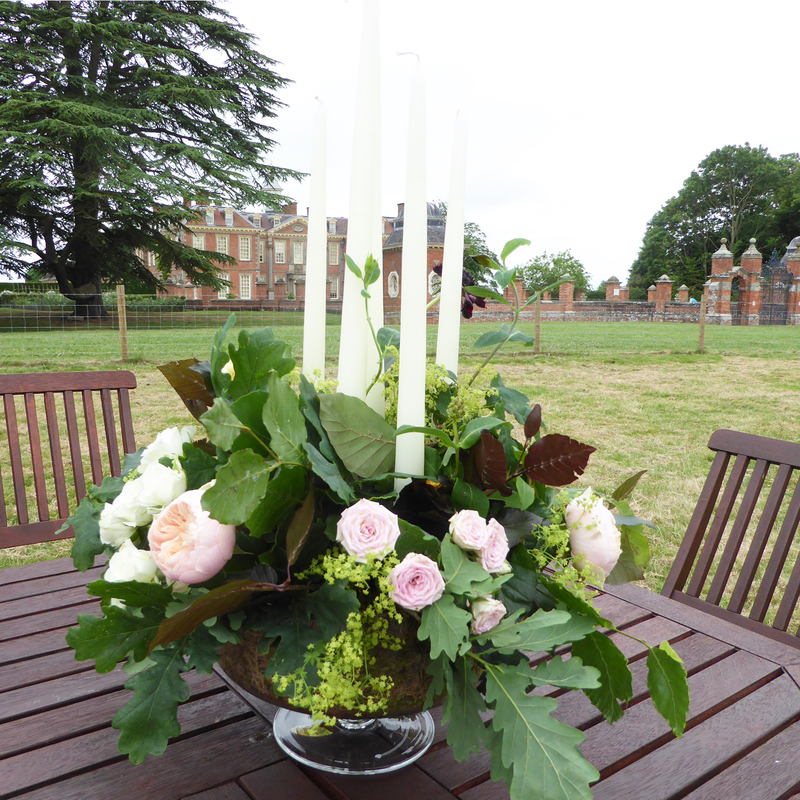 I can supply buckets of seasonal handpicked fresh flowers cut from our flower garden and fields, so you can arrange your own party flowers (available from July – September). I can also hold a bespoke tailored Bridal Flowers Workshop for you to learn how to make your own seasonal flower designs. These workshops are great fun and can be tailored to your requirements. All gift bouquets and unique arrangements are made to order, ensuring that they are as fresh as possible. I take the same pride in my silk arrangements so they too are made to order, to your required style and size.